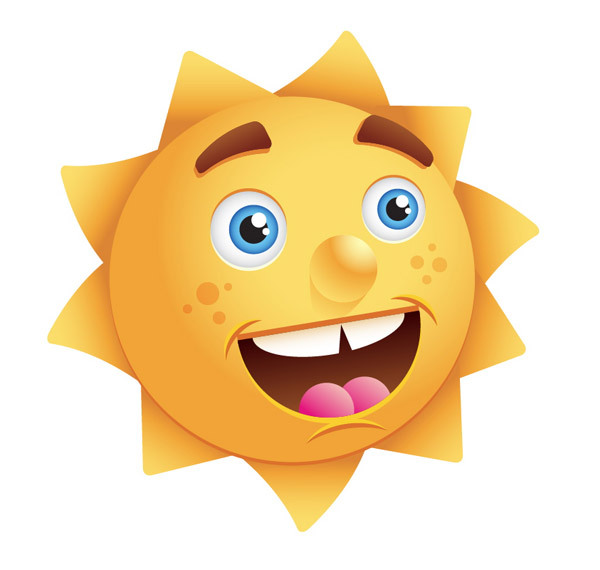 In the tutorial we are going to visit, we show how to design logos, illustrations for children, and other projects related to climate elements, in particular we will see how to create a nice vector sun with Adobe Illustrator. Furthermore, you can easily apply this exercise to other illustrations, logos, and projects. An easy lesson to follow for users who have a good knowledge of the program.